One of the biggest brutalities of a team sport is when a piece of individual brilliance ends up in a losing cause. However, many a time, such innings are remembered for a long time due to the sheer brilliance of the player, be it under conditions of great pressure or simply a tough situation. Scoring a century in ODIs is no mean feat, especially when the pitch is favouring the bowlers or simply the other batsmen have failed to put up a show. Also, sentimentally, such innings create greater impact for the fans who feel the pain more when such great innings go in vain. 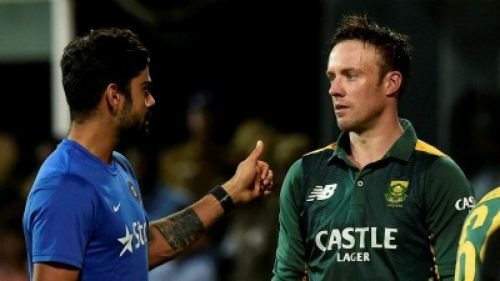 While there have been quite a few innings in this decade, those mentioned in the forthcoming slides take into consideration the magnitude of the game; be it a series decider or even a crucial World Cup encounter. 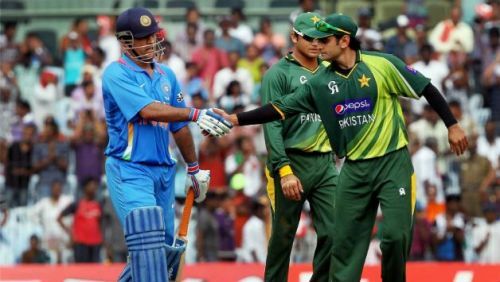 On a gloomy Sunday, with an early morning start, Pakistan won a good toss and put India into bat. With the ball swinging and seaming prodigiously, the Indians were reduced to a disastrous 29-5 and were in danger of being bowled out for a paltry total in front of a packed house at the M.A. Chidambaram stadium. Enter MS Dhoni, with the burden of being the captain and having to resurrect the team from dire straits on a terrifying pitch against an in form and magnificent Pakistan bowling attack. He started out by showing tremendous discipline and technique, combined with excellent awareness outside the off stump, confidently seeing out the initial stages. Slowly, as the pitch eased out and the spinners came in, he started milking the singles and two's, establishing a base for the final launch. The Indian captain played right through the 50 overs ensuring India reached a respectable total of 227 which seemed impossible at 29-5. Though, with the pitch easing out, Pakistan chased the target with reasonable ease, this innings from MS Dhoni was a masterclass given the situation, magnitude, pitch and attack, all of which were at its extreme toughest. It is still spoken about as one of the greatest ODI innings of all time against all odds and justified by the fact that Dhoni, despite being on the losing side was awarded the Man of the match award.